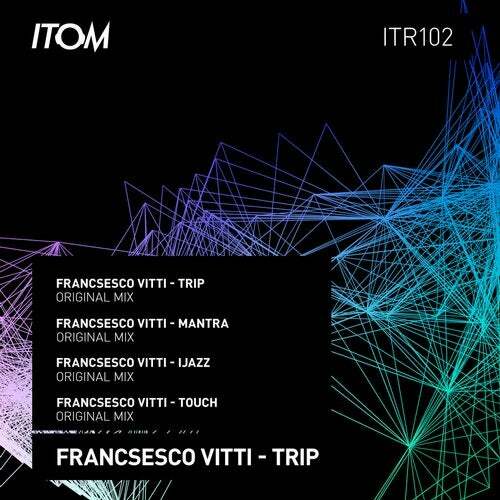 Francesco Vitt second EP on Itom. We love his style. The Release contains four great original tracks full of melodies, synths and pads! When you listen you have feelings of passion and love. Have a nice listen!